We're so close! 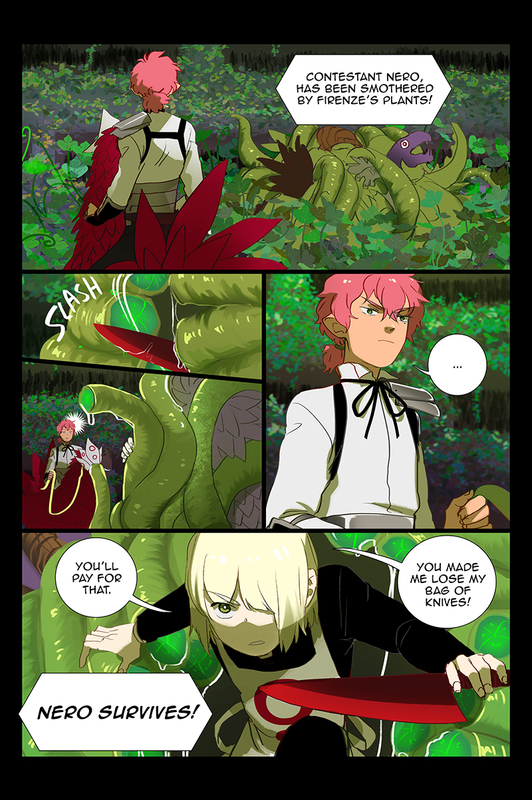 Only $5 left and you can have two extra updates on February PLUS a colored page for Springtime of Yuuth! If you want to unlock more updates (and loads of freebies) or just help me juggle college and comics, support this comic by pledging as little as a dollar on Patreon!